Why do we humans have bad thoughts? Suvir Kaul is A. M. Rosenthal Professor of English at the University of Pennsylvania and the author, most recently, of Eighteenth-Century British Literature and Postcolonial Studies. Our “Read to Respond” series addresses the current climate of misinformation by highlighting articles and books that encourage thoughtful, educated debate on today’s most pressing issues. Read, reflect, and share these resources in and out of the classroom to keep these important conversations going. These articles are freely available until August 15, 2017. Follow along with the series over the next several months and share your thoughts with #ReadtoRespond. Over the past week we have shared a series of four blog posts covering open access at Duke University Press. Topics in the series included Project Euclid, Knowledge Unlatched, Environmental Humanities, and The Carlyle Letters Online. We highlighted some of the exciting new content from the open-access journal Environmental Humanities, edited by Thom van Dooren and Elizabeth DeLoughrey, and the relationship between the journal and its five leading research university partners. Though the causes and effects of climate change pervade our everyday lives—the air we breathe, the food we eat, the objects we use—the way the discourse of climate change influences how we make meaning of ourselves and our world is still unexplored. Contributors to this special issue of SAQ: South Atlantic Quarterly, “Climate Change and the Production of Knowledge,” bring diverse perspectives to the ways that climate change science and discourse have reshaped the contemporary architecture of knowledge itself: reconstituting intellectual disciplines and artistic practices, redrawing and dissolving boundaries, and reframing how knowledge is represented and disseminated. The contributors address the emergence of global warming discourse in fields like history, journalism, anthropology, and the visual arts; the collaborative study of climate change between the human and material sciences; and the impact of climate change on forms of representation and dissemination in this new interdisciplinary landscape. It may be tempting to tell stories that focus only on the immensity and exceptionality of such contemporary ecological crises, but there are more stories to be told of the Pacific. 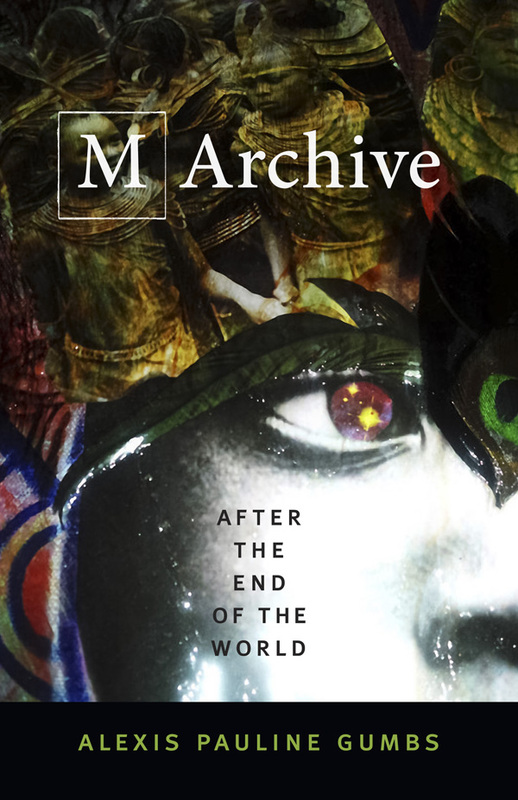 The essays collected here not only reveal engagement with deeper trajectories of both violence and resistance, but also explore activism that maintains and constructs modes of life and relations of care among humans, the land, the ocean, and other beings. Read the essays in this section, made freely available through July 2017. Against the Day is a thematic section composed of short essays that engage topics of contemporary political importance. The title, “Against the Day,” is meant to highlight both the modes of activism and the specific occasion that the essays address. We are pleased to announce the first issue of Environmental Humanities published by Duke University Press, volume 8, issue 1, “Multispecies Studies,” is now available at environmentalhumanities.dukejournals.org. Publish high-quality submissions from within any of these fields that are accessible and seeking to reach a broader readership. Topics in “Multispecies Studies” include elephants and herpes, the Xenopus pregnancy test, cosmoecological sheep, and geologic conviviality. Environmental Humanities is funded and managed through a partnership with five leading research centers: Concordia University; Sydney Environment Institute, University of Sydney; University of California, Los Angeles; Environmental Humanities Laboratory, KTH Royal Institute of Technology; and the Environmental Humanities Program, University of New South Wales. To read more from the journal, visit environmentalhumanities.dukejournals.org. We live in the age of extremes, a period punctuated by significant disasters that have changed the way we understand risk, vulnerability, and the future of communities. Violent ecological events such as Superstorm Sandy attest to the urgent need to analyze what cities around the world are doing to reduce carbon emissions, develop new energy systems, and build structures to enhance preparedness for catastrophe. Contributors to the most recent issue of Public Culture, “Climate Change and the Future of Cities: Mitigation, Adaptation, and Social Change on an Urban Planet,” illustrate that the best techniques for safeguarding cities and critical infrastructure systems from threats related to climate change have multiple benefits, strengthening networks that promote health and prosperity during ordinary times as well as mitigating damage during disasters. The essays in this issue were developed through a multiyear ethnographic research project on climate change adaptation in a wide range of cities, conducted by some of the most innovative scholars working on climate and culture today. Research for this work involved a blend of fieldwork, interviews, and policy analysis, which allowed the contributors to assess whether the emerging models for adaptation work as well in practice as they do in theory, and to identify challenges for exporting “best practices” to different parts of the world. 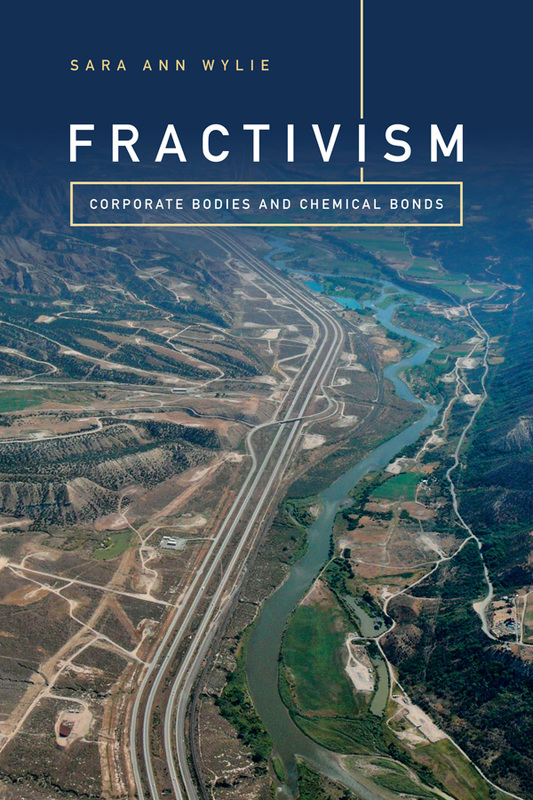 The contributors provide a truly global perspective on topics, which include the toxic effects of fracking, water rights in the Los Angeles region, wind energy in southern Mexico, and water scarcity from Brazil to the Arabian Peninsula. The issue is freely available for the next two months. In How Climate Change Comes to Matter, Candis Callison examines the initiatives of social and professional groups as they encourage diverse American publics to care about climate change. 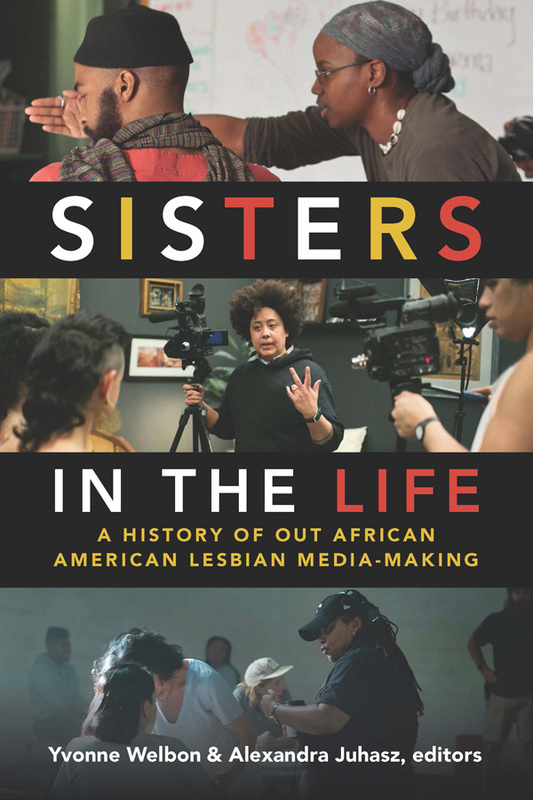 She explores the efforts of science journalists, scientists who have become expert voices for and about climate change, American evangelicals, Indigenous leaders, and advocates for corporate social responsibility. Callison investigates the different vernaculars through which we understand and articulate our worlds, as well as the nuanced and pluralistic understandings of climate change evident in different forms of advocacy. An internationally recognized expert on the geology of barrier islands, Orrin H. Pilkey is one of the rare academics who engages in public advocacy about science-related issues. In Global Climate Change: A Primer, the colorful scientist takes on climate change deniers in an outstanding and much-needed primer on the science of global change and its effects. Pilkey, writing with son Keith, directly confronts and rebuts arguments typically advanced by global change deniers. Particularly valuable are their discussions of “Climategate,” a manufactured scandal that undermined respect for the scientific community, and denial campaigns by the fossil fuel industry.